Babies are recommended to have tummy time on a regular basis to enhance skills such as head lifting, rolling over, etc. Most of the time we just throw a blanket on the floor and let me have their tummy time. Have you ever thought, is it soft enough where you put them for tummy time? Baby J thought of it and came up with a GREAT solution to our problems. 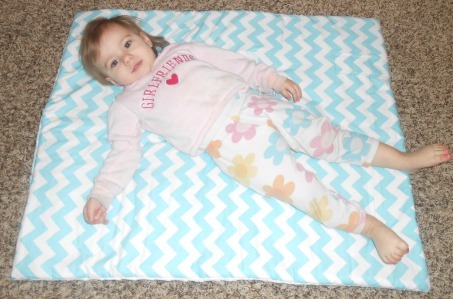 They invented the wonderful Baby J padded baby play mat. This play mat is a 29 inch x 35 inch cushioned play mat with super soft minky fabric on one side and cute fabric on the other side. There are tons of designs on their website. I chose to get the blue chevron fabric. The opposite side is white minky. It comes with a velcro patch to keep it rolled up. It almost remind me of a sleeping bag once it is rolled up. It took me a while how to figure out how to fold the play mat back up. I would suggest to the company to add a paper in the package they send you. It would make it easier. Luckily I was able to figure out so to fold it back up the way I got it. 1. Lay the play mat minky side up, fabric side down. 4. Take the strap and the velcro should be rolled up to a point where you can take the velcro strap and strap it. This is what it should look like all folded up. It makes it easy to carry and can easily fit in a bag if you wanted to take it with you anywhere. Or it would fit in the stroller if you took it to the park or any other place. Baby J has more than just the normal play mat. They sell an extra large play mat that is 58×58 inches. They also sell burp clothes and bibs. You can purchase these in a set of 3 different vibrant fabric choices. Or you can buy a gift set which comes with a play mat, bib, and burp cloth. They sent me a matching bib and burp cloth with my play mat. The bib is a perfect size. It is large. I love that it’s not a tiny one that has little effect. The back of the bib has a soft fabric making it comfortable to wear. 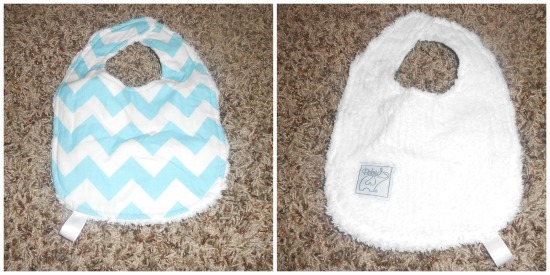 The burp cloth is made exactly like the bib. The fabric on the back is the side you most likely would wipe the babies mouth with since it is more soft. Here is my toddler on the play mat. She loves this thing and thinks it’s hers. She may be a little disappointed when she realizes it’s for her little brother and not her. 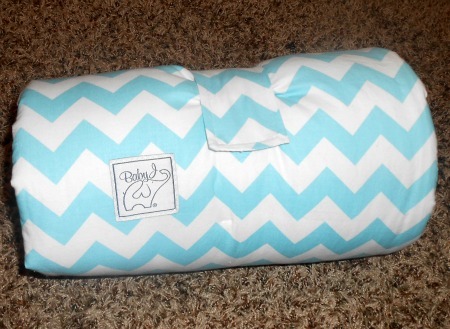 The Baby J padded play mat will be perfect for my son when he arrives. This play mat was Mom invented and I must say, it’s a great piece of work. I would highly recommend this to anyone who has a baby who LOVES tummy time. This is the perfect match, and your baby will thank you. 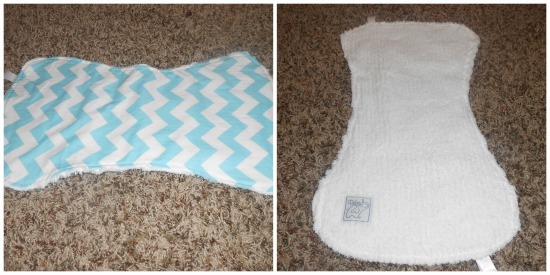 Baby J Company is offering to giveaway 1 FREE padded play mat, burp cloth, and bib! All you need to do to enter is fill out the Rafflecopter form below! If you have trouble please let us know on our Facebook page. We want everyone to have a chance to win! This giveaway end at 11:59 pm est on 4/2/14. The winner is Angela Hendricks! Padded playmat Multi Mustache in Black <3. i love that it looks soft and friendly to my baby's skin. also compact and easy to carry anywhere! zoology in pink is my fav… Love the colors!!! I LOVE the Padded Baby Play Mat – Zoology in Pink. I love that it is 100% cotton on one side and minky on the other and I LOVE that the pink and gray match the baby’s nursery colors! And the elephants. LOVE the elephants! I like the windy day. I really like that this would be portable and work with a favorite toy. Also enjoy the idea that most styles are interchangeable between boy and girl; at our house, they have to last a couple of kids! It depends on if I am having a girl or boy. In a month I should know! Padded Play Mat – Multi Mustache in Black love the different colors and it’s perfect for a boy. I would want Giraffe Love in Black and Yellow! So cute. Any that isn’t gender specific. I really like the Padded Playmat – Windy Day in Ivory! I love how compact and easy it is to carry! I love Giraffe Love! I love the soft minky part of the blanket! I love Giraffe Love! I love the soft minky part of the blanket and that it’s easy to tote around! I like the Les Amis Grey playmat. I’m a fan of trees and owls, and this one is cute. Must be popular with others, too, since it is sold out! I love the Zen Chic Asterisks! I love that the playmat is padded and portable. I like Chevron in Pink with White Minky. My favorite is Windy Day! I love that is gender neutral! I love the yellow chevron. I love that this folds up easily. I like the mustache and the 2d zoo in navy. Zoology in blue/gray!! <3 it! Zoology in blue/gray!! Love it! Mustache got sure! Looks Super soft and cuddly! Mustache for sure! Looks Super soft and cuddly! I would definitely pick Windy Day! I like the zen chic asterisks in ivory/yellow. I love the size of this play mat. I love the windy day mat! Any of the zoo pattern one, it is SO CUTE! I like the multi mustache and the chevron in bright pink. Love the Velcro strap. Makes all the difference. I love the Giraffe love in Black/Yellow. I love that it is gender neutral and a fun design. I like the 2D Zoo in Navy mat because of the brightly colored animals. I think babies are drawn to bright colors and vivid shapes. 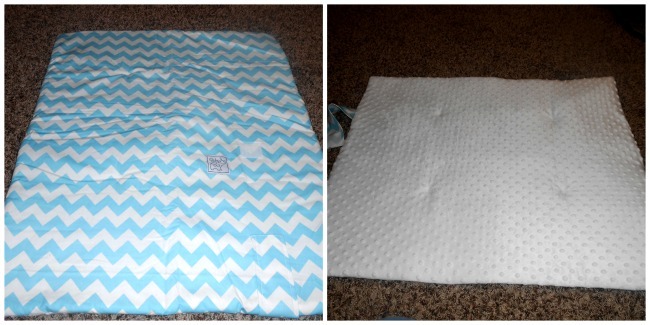 Love the Padded Play Mat – Chevron in Yellow with White Minky! I love that they are 100% cotton! Here’s the playmate I like: Giraffe Garden Gray. It is a combination of colors both basic and bright. It is not to dull and not too bright, all at the same time. I like the Zen Chics Asterisks mat I don’t think it would show the dirt, and I know that babies can distinguish between black and white at a very early age. The Zoology in Pink is so pretty and I like that it is machine washable, thanks! I like the zoology in fuscia lime. I like that they seem so well made. The ones I like the most are… “sold out”, lol! The les amis gray and zoology blue/gray.. I guess the zoology in fuschia/lime because the print/design is cute. 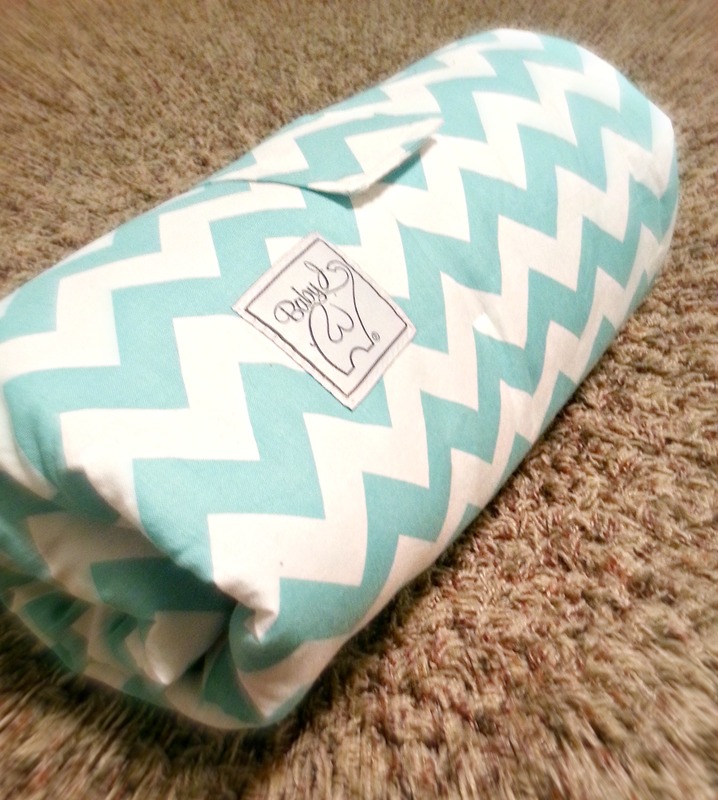 I like the Padded Play Mat – Chevron in Aqua. I like that it’s easy to take on the go. 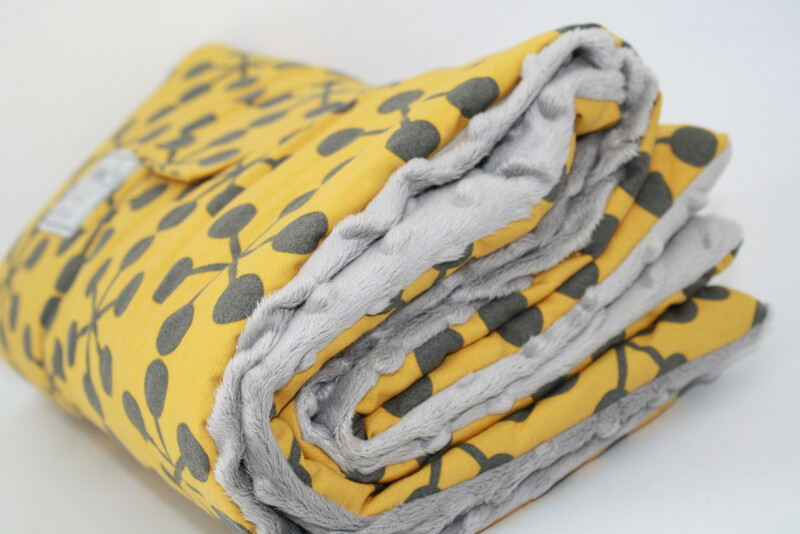 I love the Padded Play Mat – Giraffe Love Black/Yellow .. it is unisex but still adorable! I love the way the yellow contrast off of the black/grey. I like the Windy Day and the Les Amis Gray the best. I love that it is padded. Placing a baby on a blanket for tummy time alway’s looks like its painful for the baby. Padding would be nice. Oh I love the pink chevron or the yellow asterisks one! Cute, cute cute! I love the zoology in pink. I also love how compact it folds up and has a velcro strap. The pink chevron and I love everything about it!!! I like the blue/gray zoology. I like the easy roll-up of the blanket and the velcro fastener. I would choose the Giraffe Love Black/yellow. Dark enough to not get dingy looking and yet still so cute. I love the Windy Day with inside color ivory. The design is really pretty. I like the pink chevron with the white lining. Very pretty! I love the Padded Play Mat – Zen Chic Asterisks in Black. I love that its simple, just black and white. Perfect for a boy or a girl! I have a girl due in June so it would be great to have. Plus I love that it’s compact! Makes for easy travels!